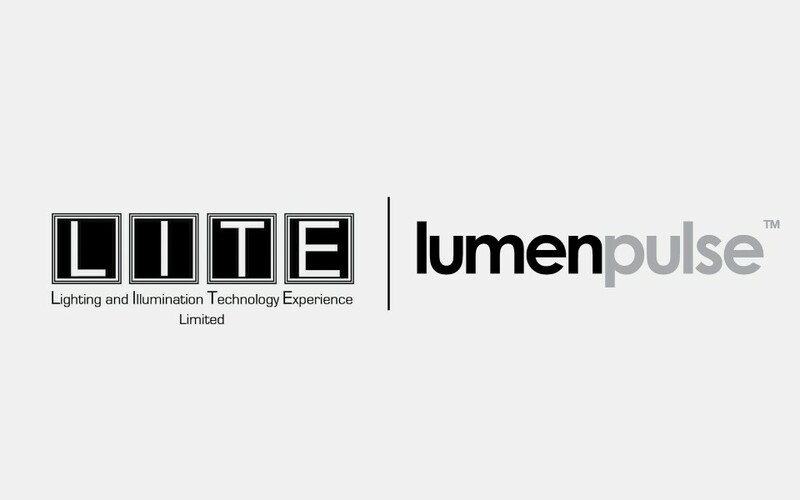 We are pleased to announce that, effective today, Lumenpulse is joining forces with LITE in an exclusive partnership for the representation and distribution of its high performance architectural lighting products in the Greater London area in the UK. 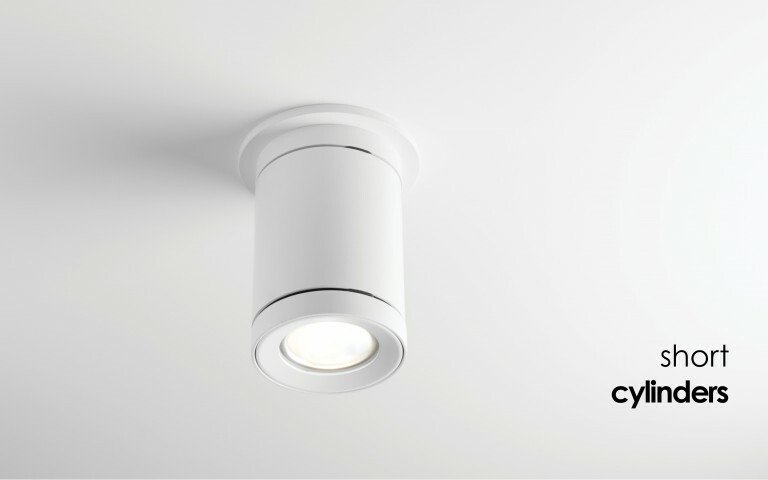 LITE is a value-added distributor of LED lighting products for commercial, architectural and urban lighting. LITE partners with leading manufacturers of dynamic LED lighting and controls to offer integrated lighting solutions and support services to lighting specifiers throughout the United Kingdom. The LITE team is led by Timothy Plumb in the Greater London area. "The UK is one of our key markets worldwide," said Francois-Xavier Souvay, Chief Executive Officer of the Lumenpulse Group. "We are thrilled and excited to be partnering once again with LITE and to work with Timothy Plumb's team for the representation and distribution of Lumenpulse products in the Greater London area. The LITE partnership and working with Tim again are reminiscent of our early days in the UK back in 2011 when Lumenpulse products were first introduced to this vibrant market." 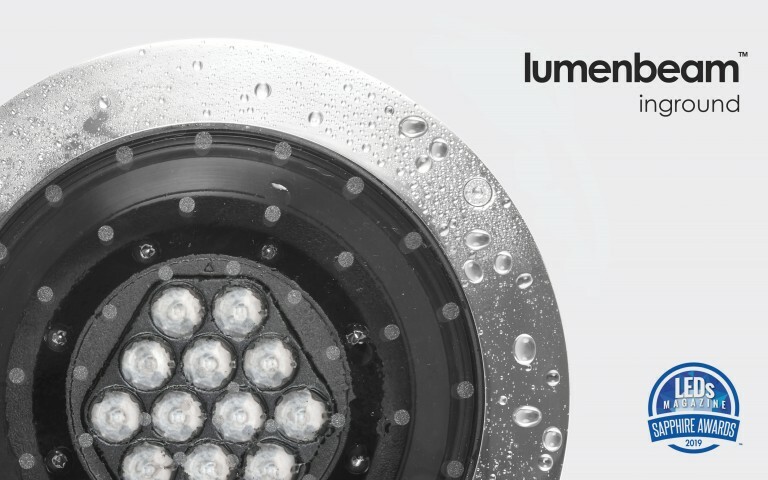 "While other lighting manufacturers have their roots in either electronics or traditional lighting, Lumenpulse's distinctive combination of strong industrial design and electronics knowledge has enabled them to innovate ahead of their rivals and to offer more options for our clients," said Steve Hainsworth, CEO of LITE. 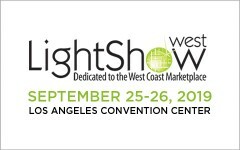 "It's a great new step for LITE, giving us access to a vast range of interior and exterior lighting systems. We look forward to adding even more British architecture to Lumenpulse's global project portfolio." Commensurate with this partnership, Lumenpulse will centralise its United Kingdom sales support at its Manchester location. Lumenpulse Inside Sales, Engineering and Applications teams will provide project support to LITE and the entire UK partner network. Additionally, Andrew Pearce, Lumenpulse London Regional Sales Manager, will be joining LITE as a member of their Specification Sales team. Timothy Plumb, responsible for the LITE Specification Sales team in the Greater London area said: "Lumenpulse has come a long way since its initial steps into the London market. We are thrilled to be collaborating with them once again, to present their extended portfolio and to continue to serve the Greater London specifier community." Lumenpulse has been present in the London market and the United Kingdom since 2011 and has participated in a number of projects including the Victoria & Albert Museum, Royal Society of Arts, and the Mersey Gateway Bridge, to name a few. Please visit www.lumenpulse.com for further information on Lumenpulse and www.lite-ltd.co.uk for more information on LITE Limited. Founded in 2006, Lumenpulse designs, develops, manufactures and sells a wide range of high performance and sustainable specification-grade LED lighting solutions for commercial, institutional and urban environments. 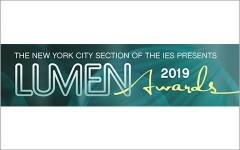 Lumenpulse is a leading pure-play, specification-grade LED lighting solutions provider and has earned many awards, including several Product Innovation Awards (PIA), Next Generation Luminaires Design Awards, Red Dot Product Design Awards and LIGHTFAIR Innovation Award. Follow Lumenpulse on Twitter, Instagram and LinkedIn. LITE is a leading LED lighting solutions provider and integrator for dynamic lighting projects. We deliver global, award-winning projects in association with international designers. We are partnered with leading fixture and control manufacturers in order to offer fully integrated dynamic lighting solutions. LITE offer full site services including survey, mock-ups, installation, commissioning, programming and tailored-aftercare, system specific maintenance programs.